Mobile Billboard Advertising Rates from Traffic Displays, LLC are generally quoted on a market by market basis. Traffic Displays services are offered in various markets throughout the United States and because of this prices can and will vary. If you are interested in our services please reach out to us via phone, email or contact us form below to get the most accurate pricing via your Mobile Billboard Advertising Quote. But let’s take a look at some general information on how we put together your Mobile Billboard Advertising quote. How long are you looking to run your Mobile Billboard advertising campaign? 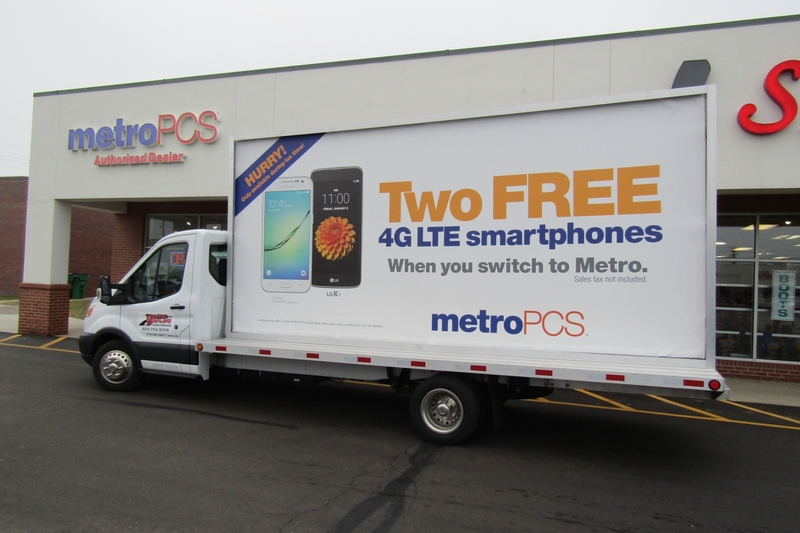 Mobile Billboard Advertising Rates can vary based on the length of the campaign you run. 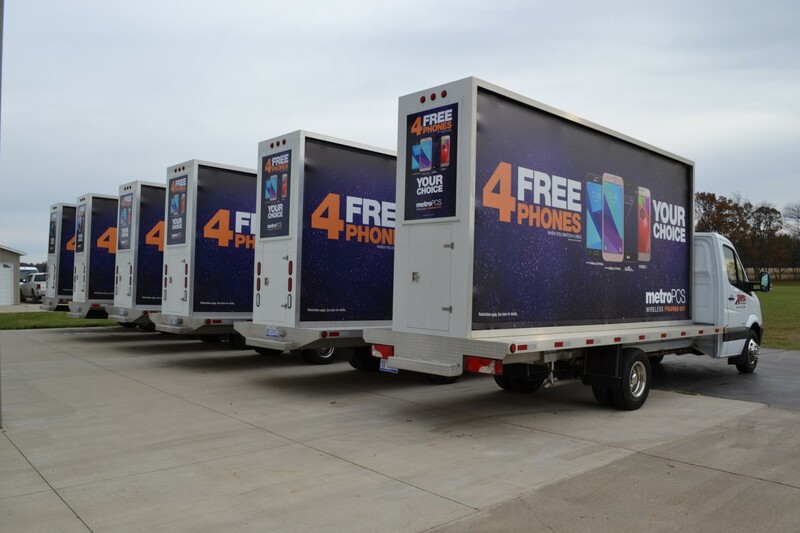 One, Two, Three and Five-day campaigns are shorter length campaigns that you can run your Mobile Billboard with Traffic Displays. Two, Three and Four Week campaigns with Traffic Displays Mobile Billboards are considered a moderate length campaign. And longer-term campaigns can last anywhere from one month to one year and are where you will see the most ‘bang for your buck’. There is no normal campaign length in Mobile Billboard Advertising. The length of your Mobile Billboard Advertising campaign is fully up to you and your budget. Whether it’s a one-day campaign or a one-year campaign, Traffic Displays is dedicated to making your campaign a success! How many trucks are you looking to book for your Advertising Truck Campaign? That’s right, Traffic Displays has a fleet of Backlit Mobile Billboards that you can use for your Advertising Campaign. What’s better than one Backlit Mobile Billboard Advertising truck? Two, Three, Four or even Ten! Traffic Displays has been the leader in Mobile Billboard Advertising for over 22 years. 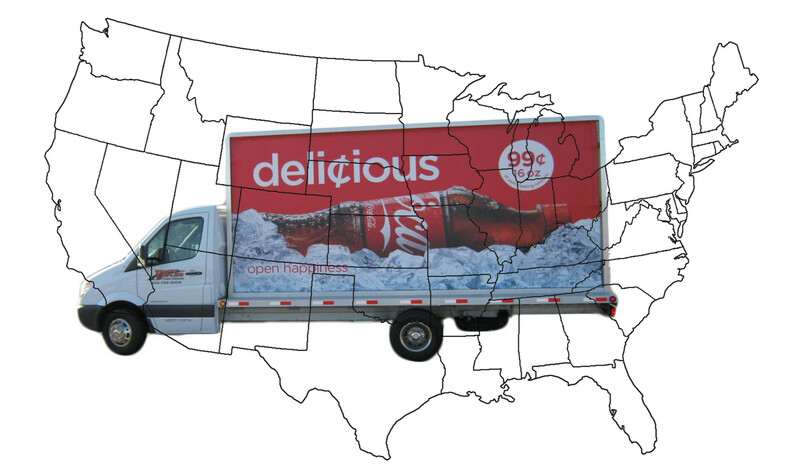 In that time, we have run various campaigns where one truck just wasn’t enough to cover a large city, huge events or various markets for one client. 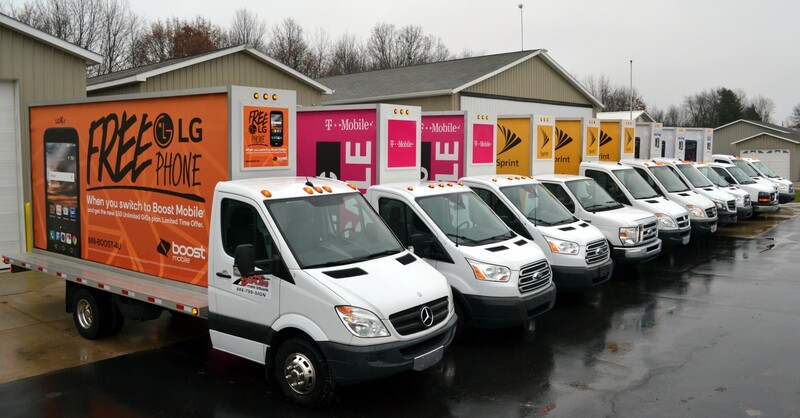 Therefore, we have taken the time and effort to ensure we have the newest, cleanest and safest fleet of trucks in the industry to make sure your campaign is a success from start to finish. 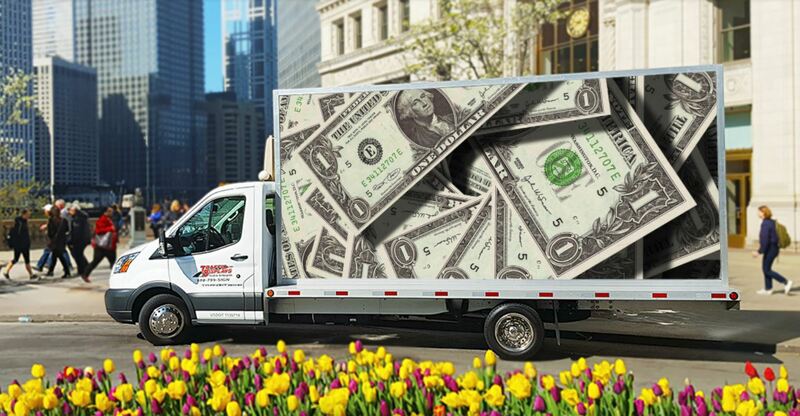 Mobile Billboard Advertising Rates will also include a production cost. Here at Traffic Displays we are the only Mobile Billboard company that has our own large format printer in-house to ensure we can have your Mobile Billboard Advertising truck on the road as soon as you need. 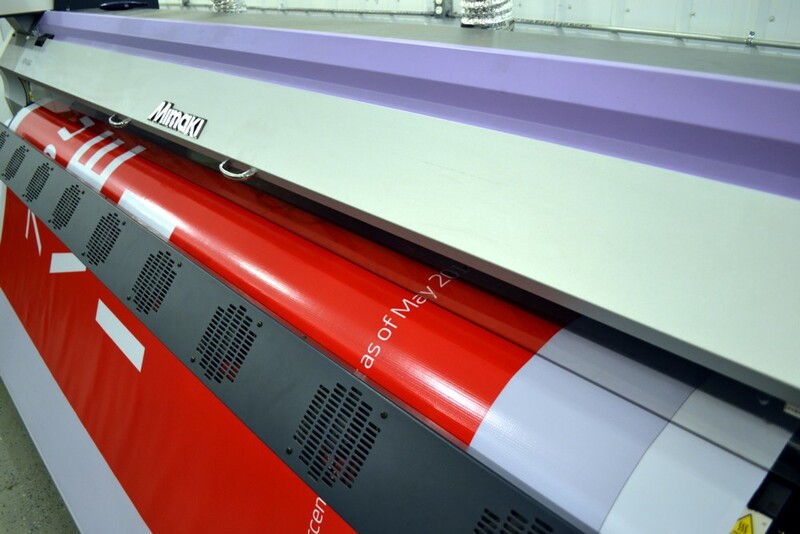 Our production cost includes printing the 4 sides, welding and installing them on the truck. Our production costs are the lowest in the industry for the amount of advertising space you are given on our Mobile Billboard trucks. Most companies only allow you to advertise on the two side banners and leave the front and back of the truck for their own logo/s. 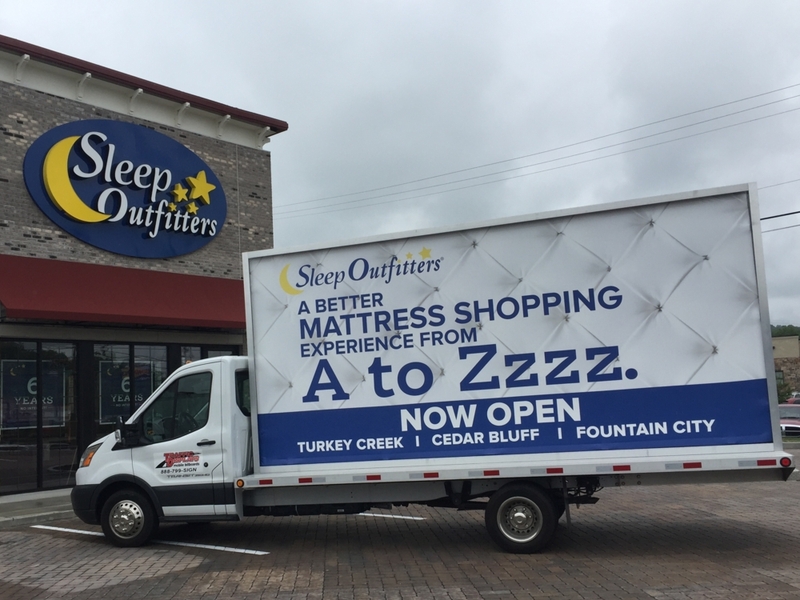 We feel the front and back of the truck are important areas for your advertisement and not ours, it also finishes the truck and makes them look the most clean and professional as possible. If you would like, at the end of your campaign, Traffic Displays will store your banners for re-use in future campaigns. Contact Traffic Displays today to learn more about going mobile for your next advertising campaign!